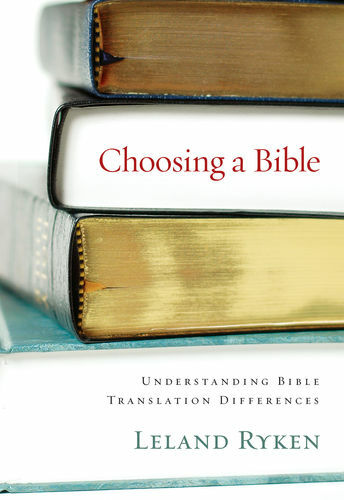 Current Biblical interpretation is in a muddle state. Can the historicity of Scripture be placed in question but its authority and significance still be upheld? 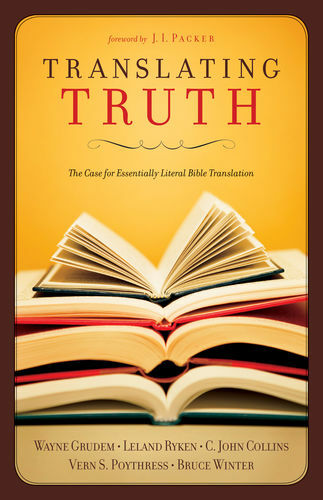 Can we be truly Christian while calling the reliability of biblical revelation into doubt? 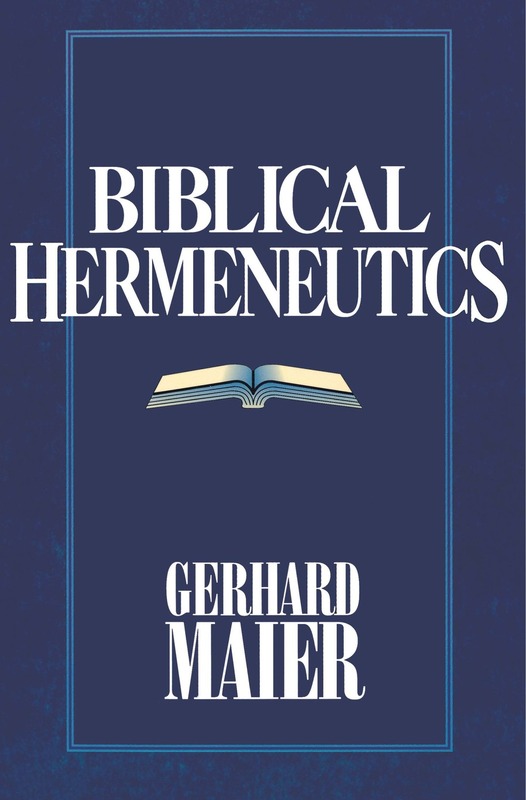 Gerhard Maier provides a Christian understanding of the science of biblical hermeneutics: the inspiration and authority of Scripture, the role of the canon, the historical nature of Scripture, current discussion of revelation and criticism, etc. Citing the importance of the subject Maier says, "Against long-standing and still virulent tendencies of modernity we must speak confidently of the history of God's dealings with mankind." He adds, "A communicative hermeneutic, a hermeneutic of encounter, seems essential at the present time. Yet this encounter with God will flourish only where the Bible is permitted to be no less than what God intends: namely, the Word of God." 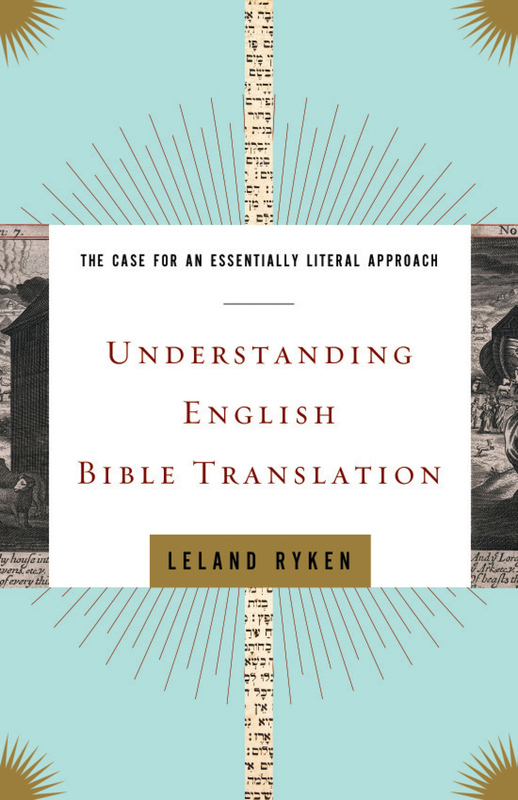 An outstanding work of biblical scholarship that will prove invaluable for all who desire a better grasp of the Bible in the modern world and especially for those in classes on biblical interpretation. GERHARD MAIER is currently rector and professor at Tübingen in Germany. He has earned undergraduate degrees in both law and theology and has a doctorate in theology. 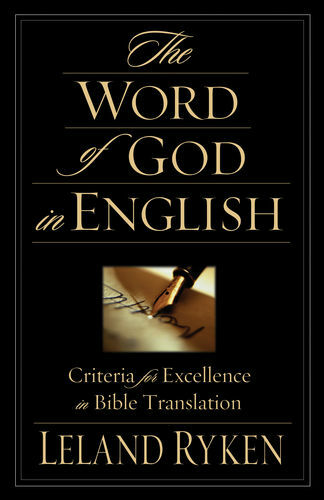 He has written numerous commentaries and other books and assorted articles.